One of India’s leading consumer electronics company is all set to launch an electric bike soon. Micromax Informatics Ltd. is the 10th largest mobile phone manufacturer in the world and since the past 10 years, it has been providing affordable technology solutions to the Indian audience. Micromax sells around 2.3 million devices every month and has 1,25,000 outlets in India. Now, Micromax co-founder Rahul Sharma has partnered with Indian e-mobility startup Revolt Intellicorp to produce an electric motorcycle. 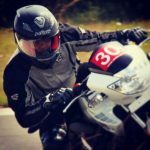 This will be India’s first electric bike with artificial intelligence technology. As for the technical hardware, there has been no information about it except that it will have a riding range of 150 km on a single charge and a limited top speed of 85 kmph. 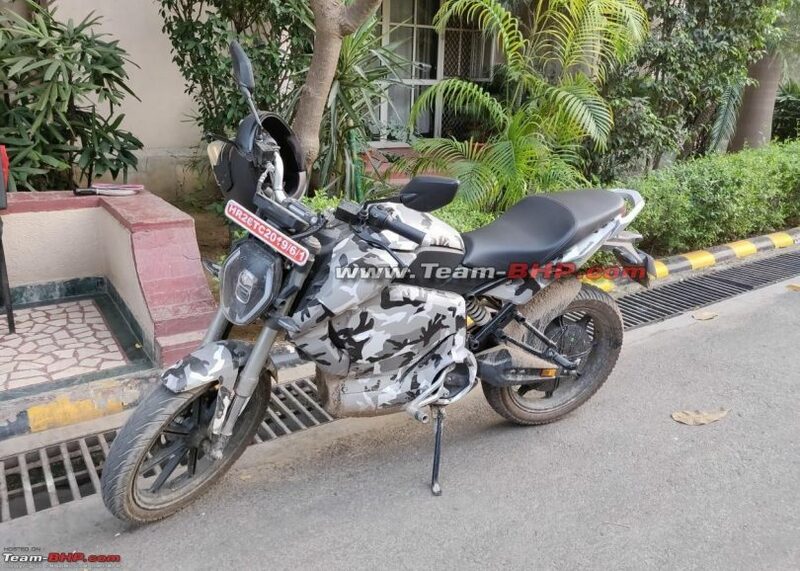 Recently, the bike was spied testing near Gurugram, in Manesar where it is manufactured. On the exterior, the bike looks like a city commuter with some sporty elements on it like a step-up seat, LED projector headlamp with daytime running lights and a fully digital instrument console. It appears that the bike will get disc brakes on both the wheels and the rear brakes are operated by levers on the handlebars and not on the foot like a conventional motorbike, as the brake master cylinder can be seen on the left-hand as well as the right-hand side of the handlebar. The bike rides on upside down front fork and a rear mono-shock and has 17-inch alloy wheels in black. 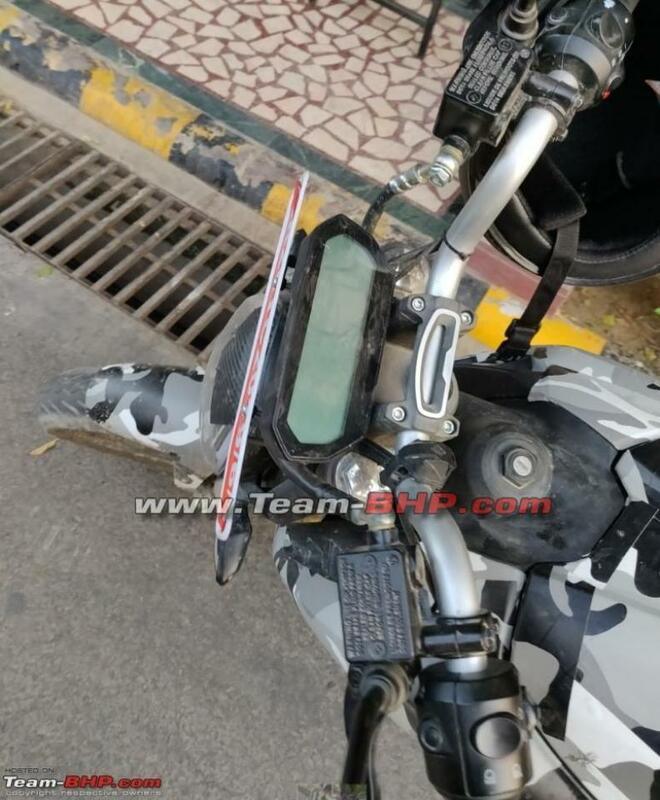 It is also speculated that the bike will have a 4G enabled SIM card slot and will receive over-the-air updates. Micromax plans to build a complete community of connected machines. India’s first, AI-enabled electric bike is expected to be launched this year and will come at an affordable price tag.